Company aims to be new breed of advocate. We are thrilled to be featured in this most recent article published in the Post Gazette. Often times hospitals, health care facilities and insurance companies act in the best interest of their own bottom line, and not in the best interest of the patient. 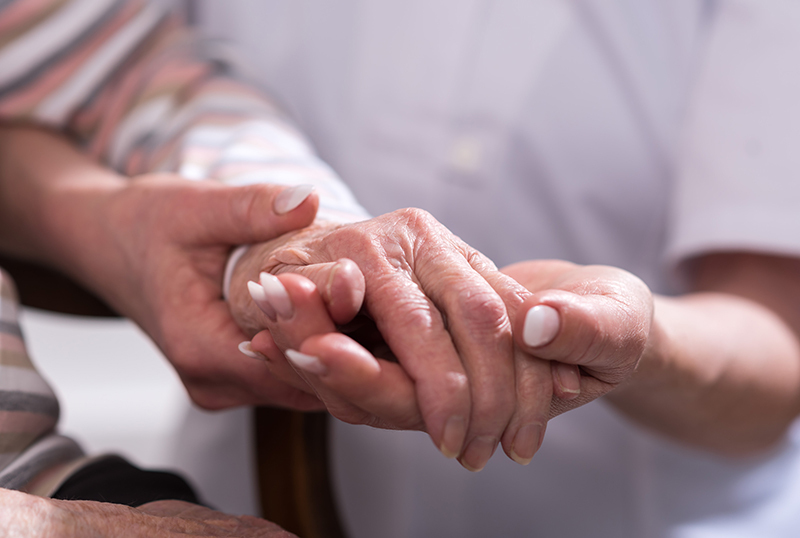 Through Caregiver Champion, we’re able to help caregivers deal with these inequities, offering them peace of mind, and better outcomes for their loved ones. Please take a moment to read this article, and if you think we can help you navigate the healthcare bureaucratic maze, please give us a call or send us a message.